A robust, glaucous grass of mobile sand dunes. 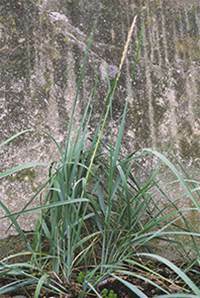 Growing to 1.5 metres, and flowering July-August. A good plant for structure in the dry garden, but can be invasive.